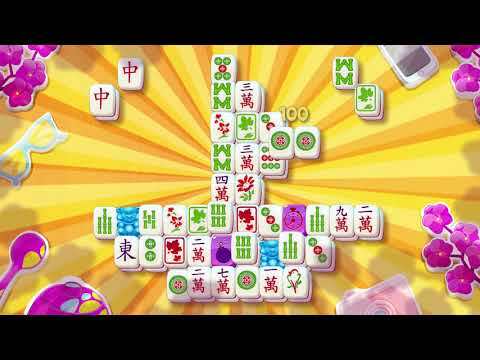 Mahjong City Tours = Mahjong + New puzzles in the most beautiful cities! The new innovative version of Mahjong Solitaire. Explore the most beautiful cities in the world by taking on challenging challenges. Power-ups and obstacles add spice to each level. Play and relax! + New goals, power-ups and obstacles spice up Mahjong! + Play with friends and other travelers and live this adventure together! + Great for players who love puzzles, mahjong, word search, solitaire, match-3 and all the other 'smart games'. + A fantastic adventure with over 1000 levels! + Get your own collection of beautiful tiles for endless entertainment! + Offline play possible available for long trips. + Playing with others does not require login on Facebook!